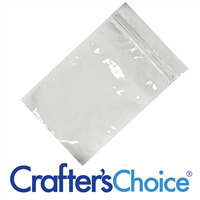 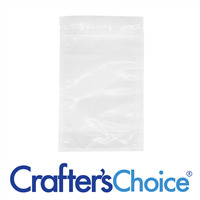 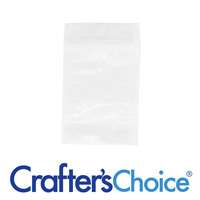 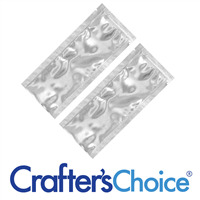 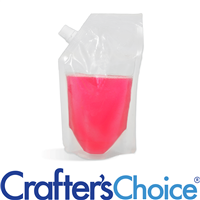 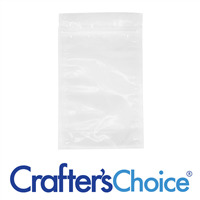 Heat Seal Bags come in a variety of sizes ranging from small heat seal packets for sample sizes or large pouches for full product sizes. 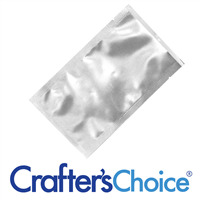 The small packets are used for lotion, face cream, and shower gels samples as well as single-use facemasks. 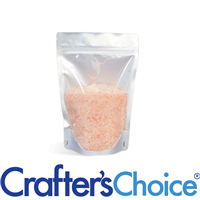 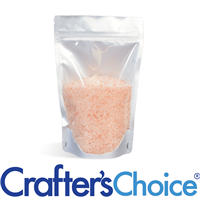 The larger pouches are used for bath salts and facemasks. 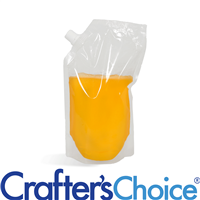 The heat seal keeps browsing customers from opening up products, and keeps your product pristine for purchasers.